This fully-furnished, upscale residence inside Tradewinds Outpost screams "beach! Colorful, bright and fun, the move-in ready space blends elements of Palm Beach with classic Bahamian style. Touches of bamboo work with gorgeous hardwoods to create island character. 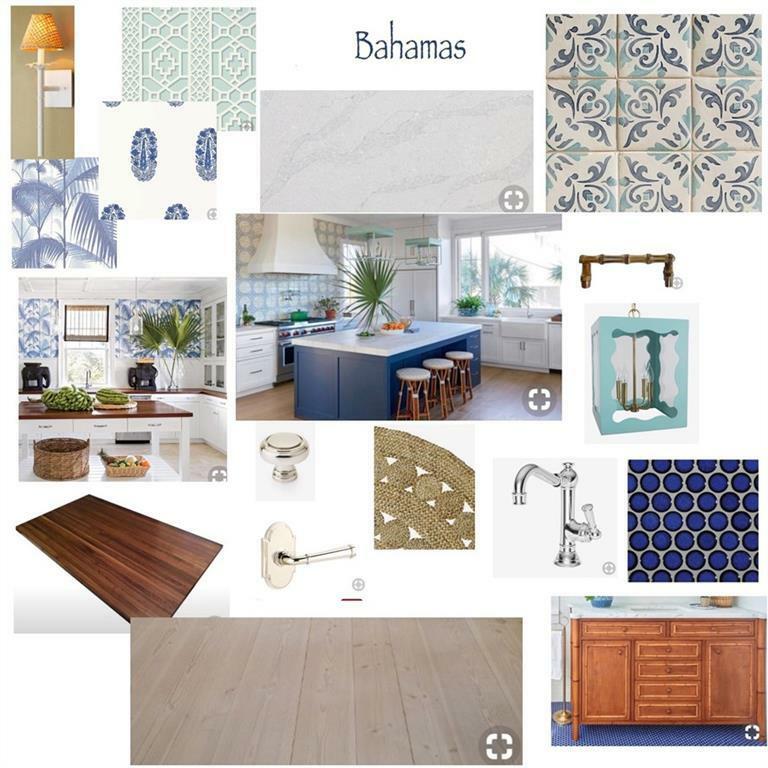 Fun furniture selections and custom upholstery come together with island chic style. 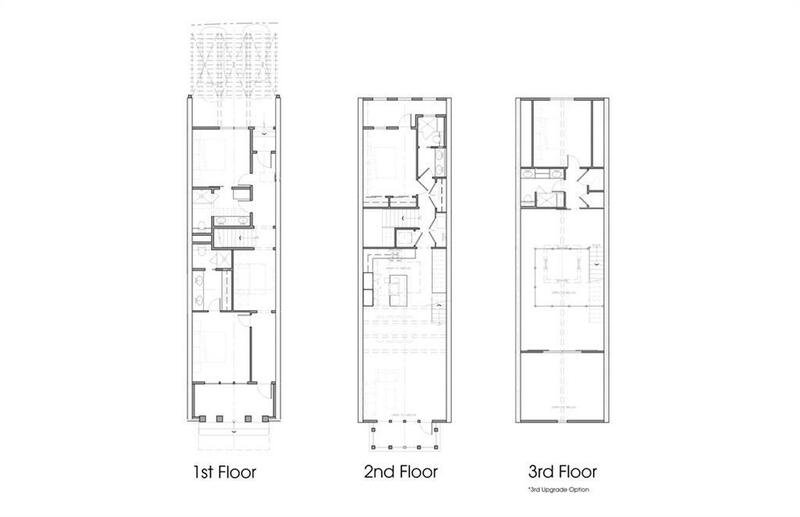 And the floor plan works beautifully for families! The second level houses the main living space, where the spacious kitchen flows into the dining area and den. Guest quarters spread between all three levels, with two suites on the lower level, one suite on the second floor, and another on the third, along with a loft. The first level also has its own small living room for another place to gather. 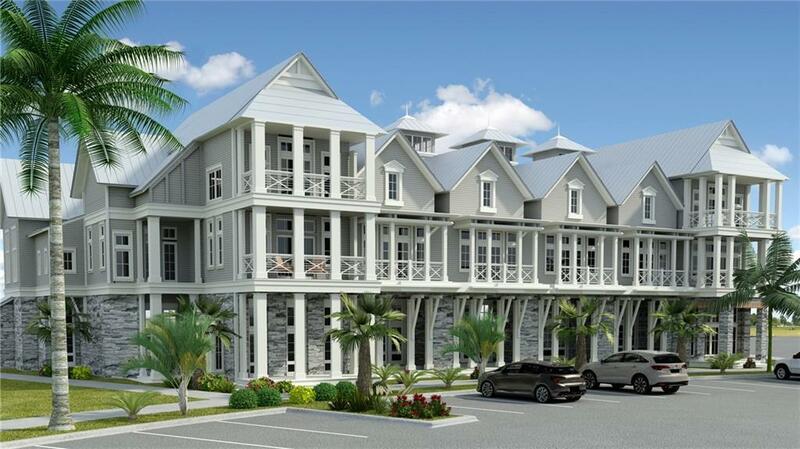 A carport provides parking, and owners will be steps from the community pool and a stroll away from beach access over the dunes. Listing provided courtesy of Cinnamon Shore Realty. © 2019 Coastal Bend Multiple Listing Service. © 2019 Coastal Bend Multiple Listing Service. IDX information is provided exclusively for consumers' personal, non-commercial use and may not be used for any purpose other than to identify prospective properties consumers may be interested in purchasing. Information is deemed reliable but is not guaranteed accurate by the MLS or Desi Laurel & Associates. Data last updated: 2019-04-19T10:52:27.53.